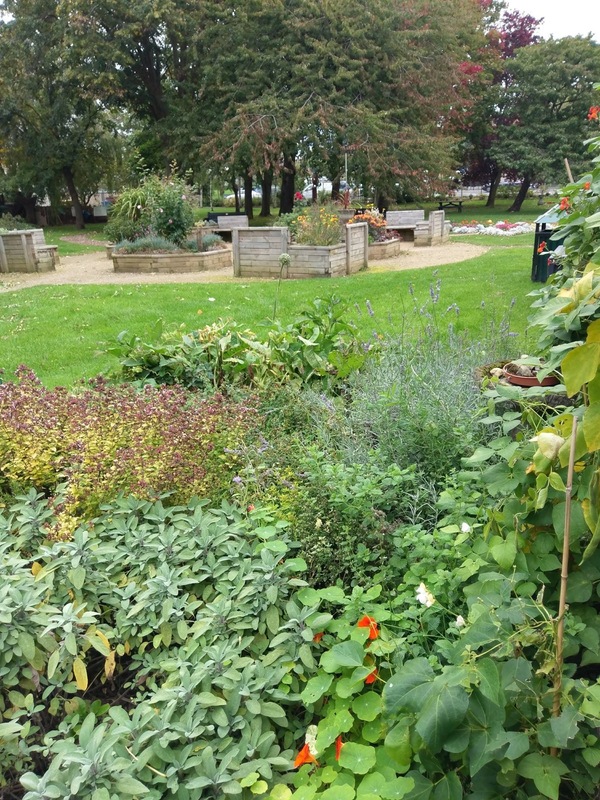 Filton Community Garden was opened in July 2013. The garden was created so that residents of Filton and the wider community could sit and enjoy the peace and tranquility of a garden. The garden has been awarded outstanding in the In Your Neighbourhood Category by the RHS for the past 4 years. The garden has flower beds in the shape of Concorde wings recognising the history of Filton, shrub and herbaceous borders, fernery, bee conservation area, rockery, wildflower meadow, war memorial, orchard planted by our local schoolchildren, individual gardens tended by schools, colleges, nurseries, youth groups, scouts and twinning society, bug house, pond, carved owl, fairy door experience, rose garden and raised gardens as well as benches and other seating. We also compost and harvest rainwater. The garden is looked after by volunteers who spend about 3,000 hours per year working in the garden. We hold fetes and charity events.